We are specialized in offering Marine Pump Assembly. 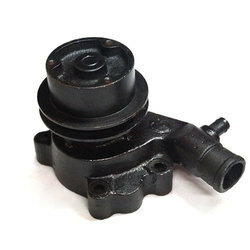 We offer high quality of Water Pump Assembly. To meet variegated demands of our esteemed clients, we are engaged in manufacturing an exclusive range of Water Pump Assembly. - We are manufacturing water pumps with integral shaft bearing design and unitized seal in various sizes and different engine R.P.M.s. Indus Sons Auto System (P) Ltd. These high quality Water Pump Assembly are made by using very high quality raw material which ensures high durability at its user end. 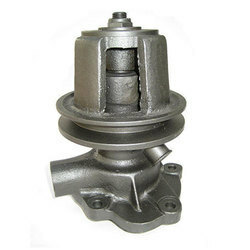 These Water Pump Assembly are widely finds its valuable applications in various automobile sectors. We are the leading manufacturers and suppliers of Water Pump Assembly. These pumps are manufactured using superior grades of raw materials and are therefore, appreciated by our clients across the country. Our range of pumps is acknowledged for the superiority of our engineering expertise in manufacturing these and is known for their low vibration designs.